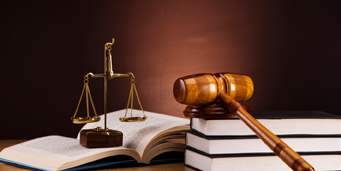 There are numerous ways which define the need of litigation support services. Few of the main determining aspects include deposition of multiple witnesses, retrieval of multiple records, information that requires expertise to interpret and little time to prepare a case. Sometimes a few cases have way too many witnesses where additional attorneys are seeking the expertise of the deposition process. A litigation support service provider helps out by supplying the additional attorneys required along with other essential professionals. There are cases which require hundreds of documents pertaining to different dates. At such times litigation service providers probe in as it’s too much of work for the company’s paralegal also otherwise. Cases where expertise is required or things which the attorney cannot figure out calls for litigation service support. Legal assistance can also be rendered in a relatively short period of time. Thus litigation services have become extremely important. Litigation support service providers have various responsibilities on them depending on the legal department they are working with. However, the most common or popular ones include research in the case. The entire service rests on their shoulders whereby they are required to go through public documents, examine the evidence for criminal cases, be updated with laws and relate them to the current inspection and the like. They are also required to prepare the reports which include the summarization of the documents and progress of the case. They are also responsible to document all the regulations and other government-related papers. Since they form a link between the client and the business, they also write all the documents. These service providers draft motions and also request for changes on venue and others. The litigation support service providers maintain huge databases, therefore, all the paperwork handling is taken care off very efficiently. Seeking help from these providers saves a lot of time which can be used to handle other legal matters, the case proceedings are carried out faster and smoothly since everything is taken care of. There are a few key aspects that should be considered while selecting your provider. They include the total number of industry experience; a provider should have at least three to five years of experience. The qualification and experience of the staff cannot be overlooked. Reviewing the testimonials and legal work done for other companies will help you gain comfort over the services offered. The cost of services is also an aspect which plays a key role in determining the service provider. One such service provider which has stood the test of time is Legal Support world. They offer quality litigation support services. If you are looking to outsource your work to India for cost-effective and quality work, look no further. 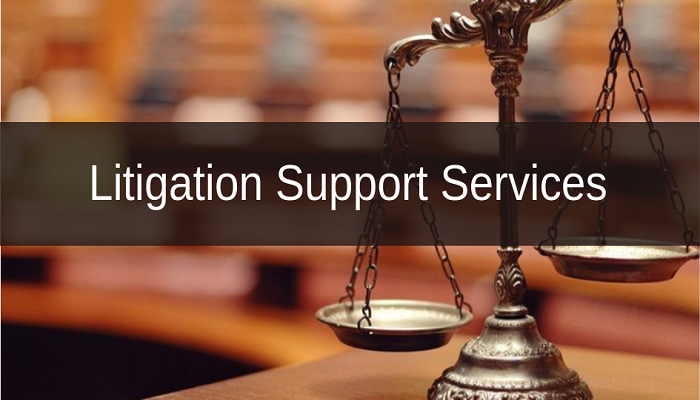 With the focus to provide the best services in the market, Legal Support world has a range of litigation administrative support services to offer. The team working here is very qualified and has required knowledge to execute any given case. Get in touch with Legal Support World and be assured of your outsourced work being taken care of. This company has a range of litigation services to offer and each of them is backed by specialists.